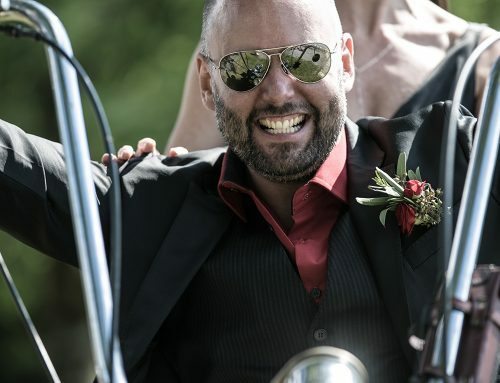 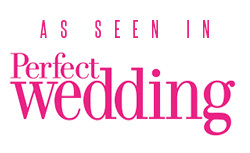 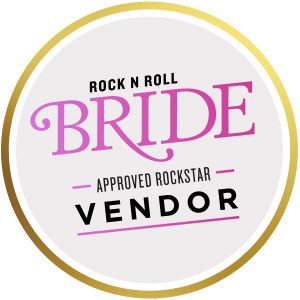 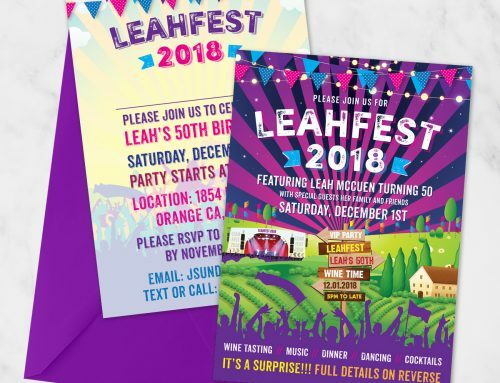 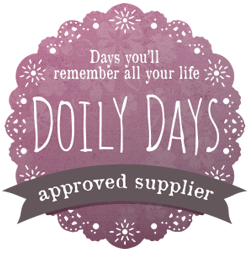 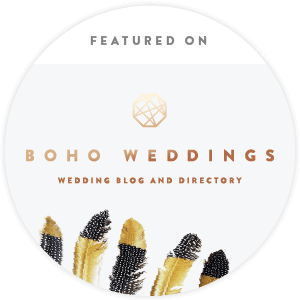 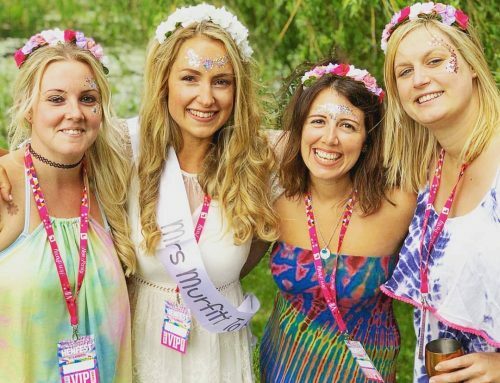 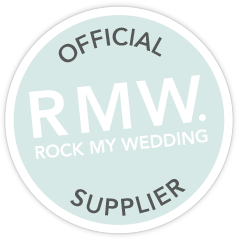 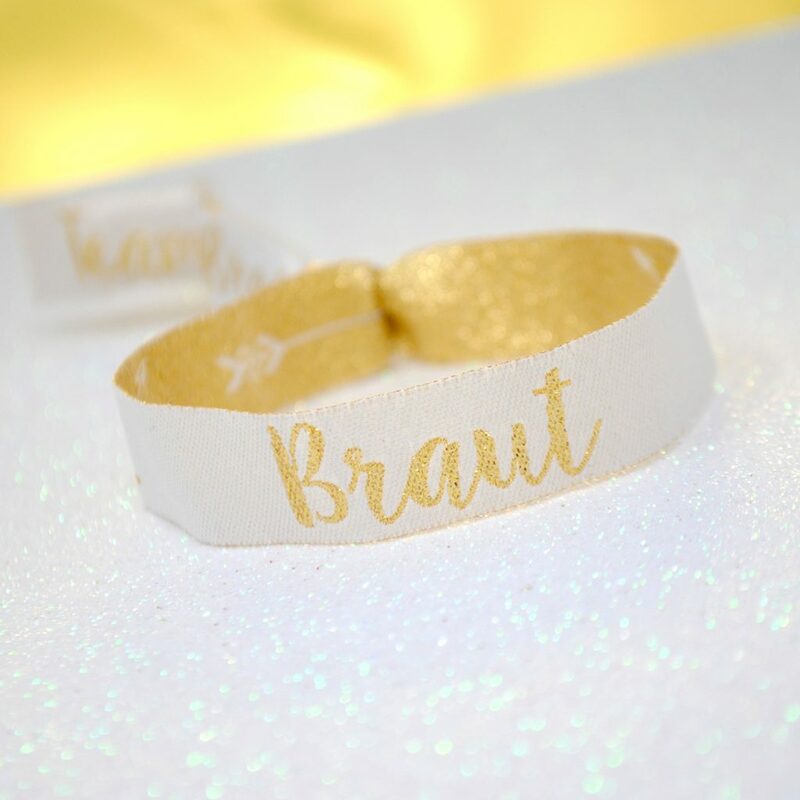 Yes we bring to your our awesome Team Bride Hen Party Wristbands but translated and repackaged for our German friends celebrating their Bachelorette Parties or Junggesellinnenabschied. 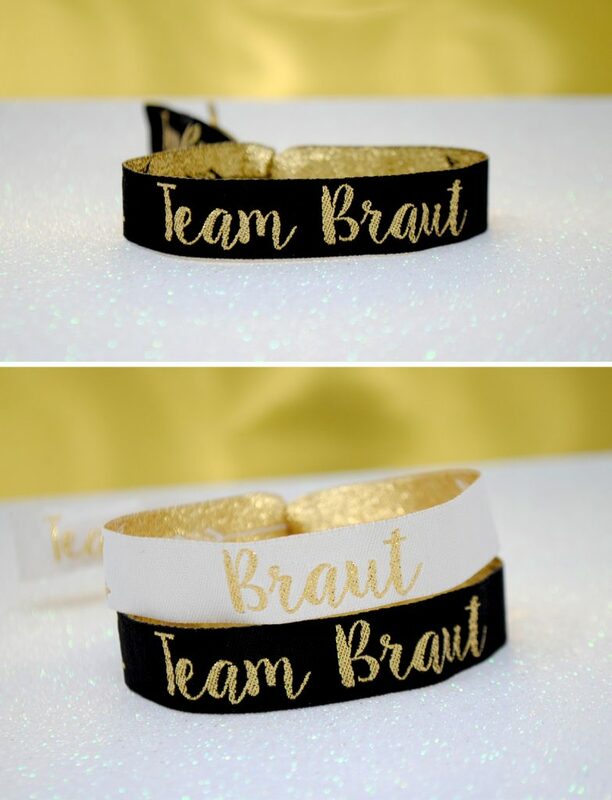 These Team Braut JGA Armbänder are the exact same as our Team Bride Wristbands but with a slight change in the text for the German Hen Parties. 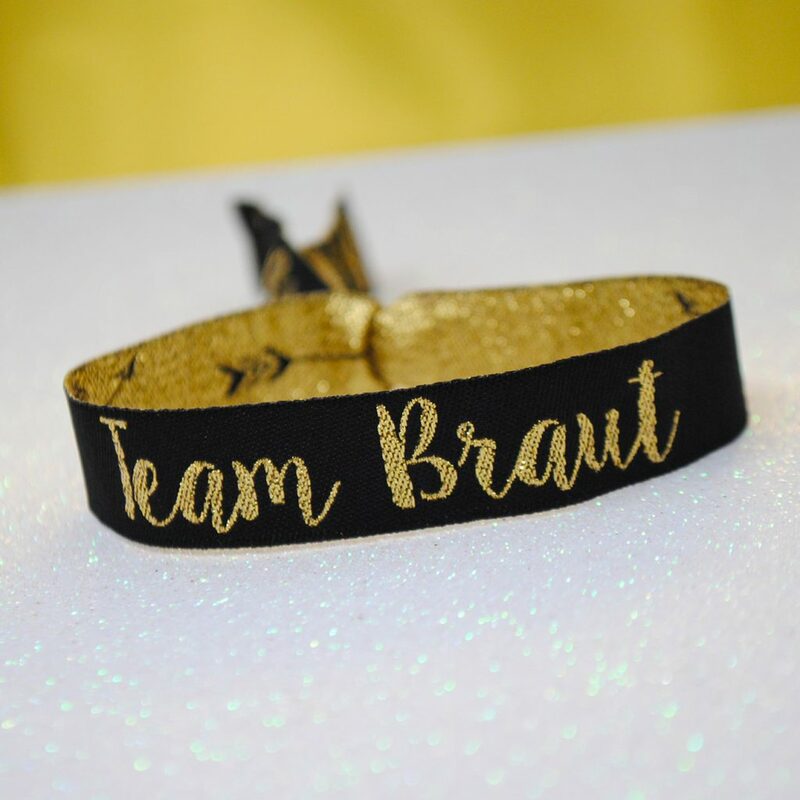 The Team Bride is replaced with TEAM BRAUT and for the Bride Wristband it is replaced with the word BRAUT. 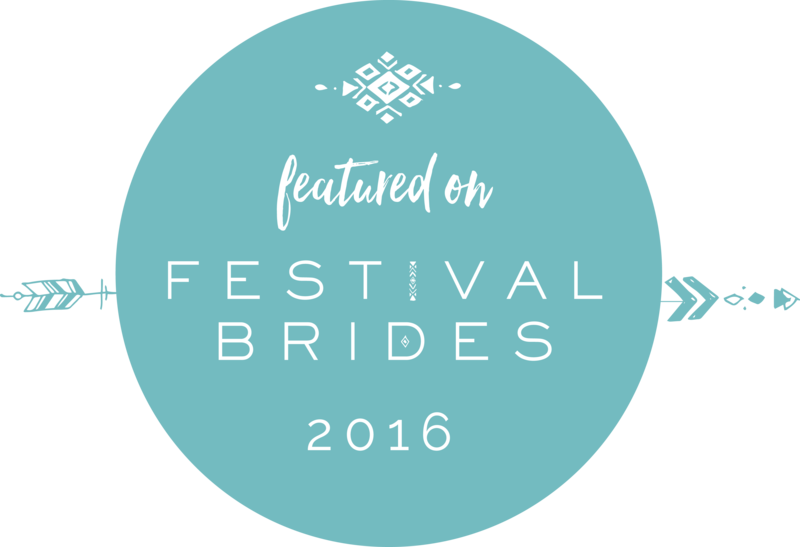 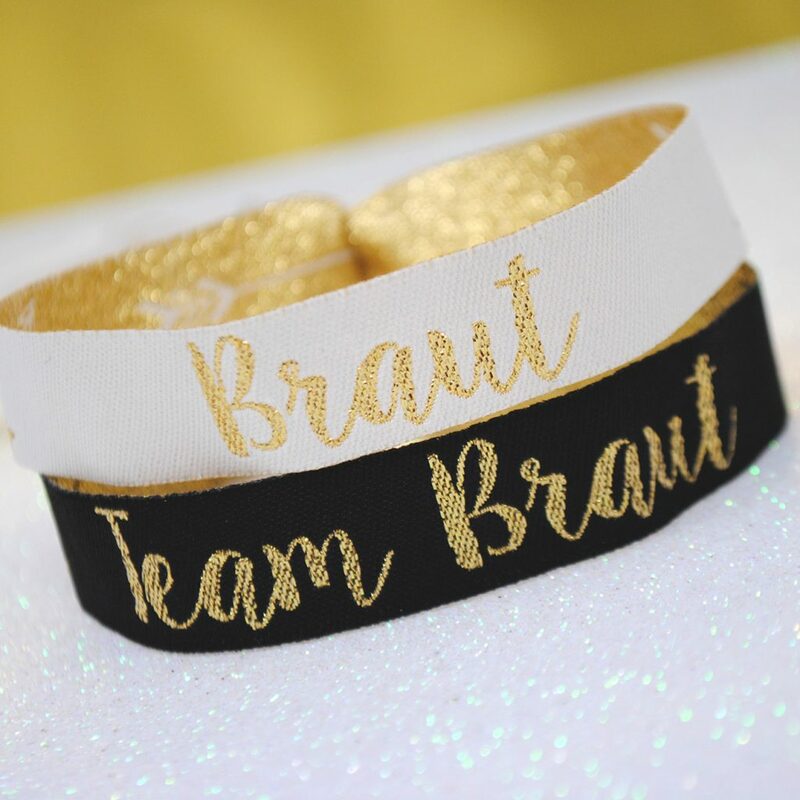 These Team Braut Junggesellinnenabschied Armbänder are perfect for any one in a German speaking region celebrating their Hen Party. 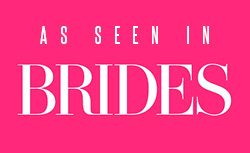 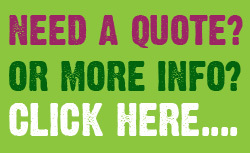 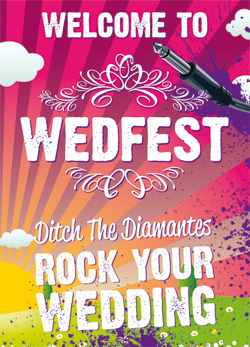 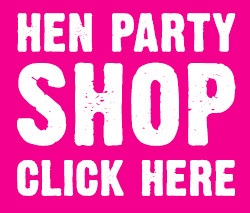 Or maybe you and your hen party group are going to Germany for your Hen Party. 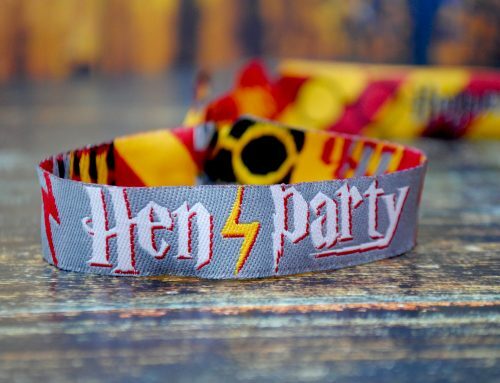 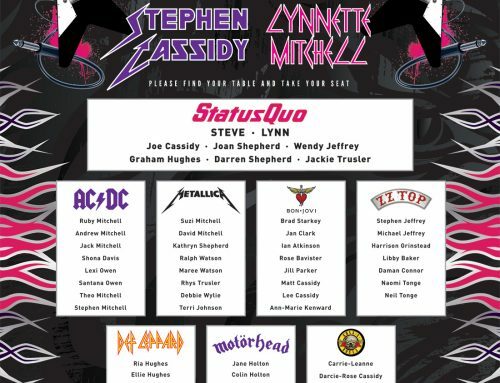 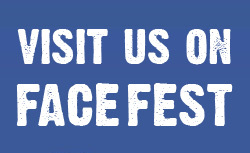 These would also be great if you are visiting Berlin, Munich or many of the other great cities in Germany and would be a bit of fun to have your wristbands in the local dialect. 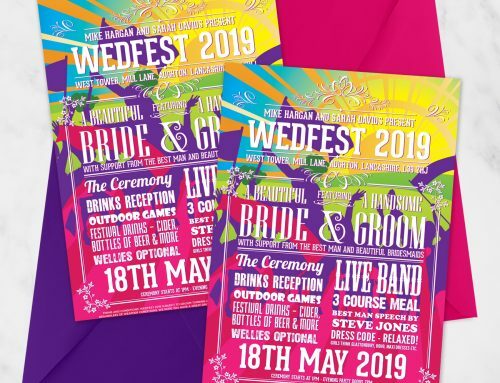 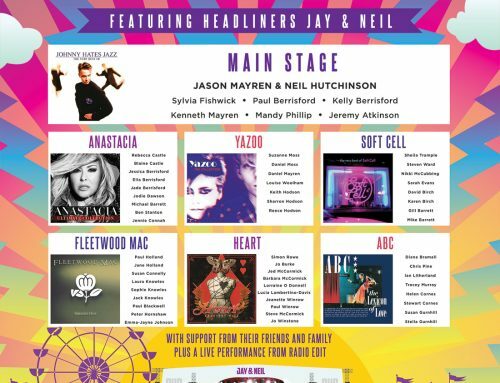 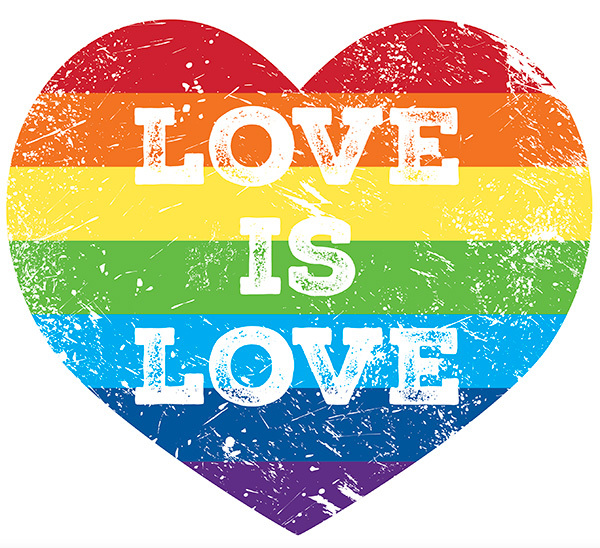 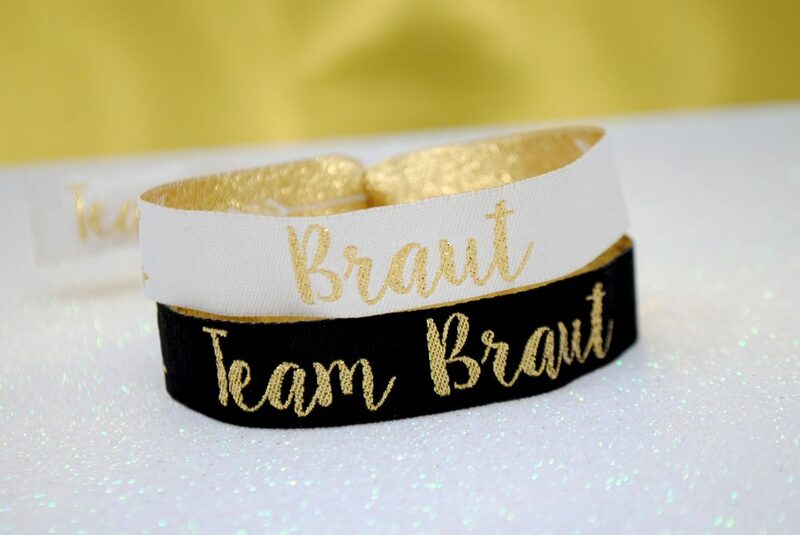 The wristbands have a beautiful black and gold design and the matching Braut Armband is a complimentary white and gold colour scheme. 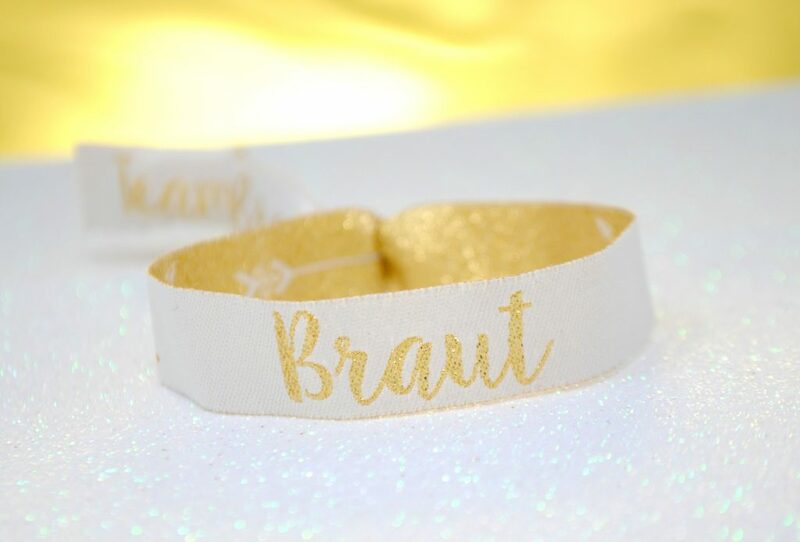 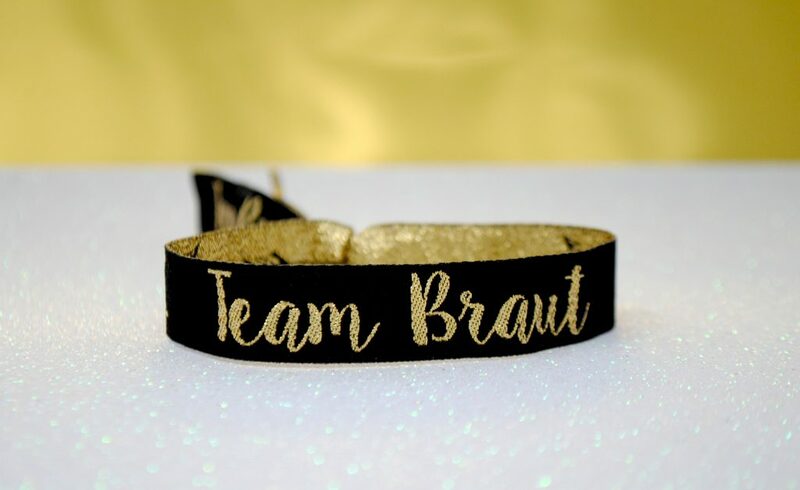 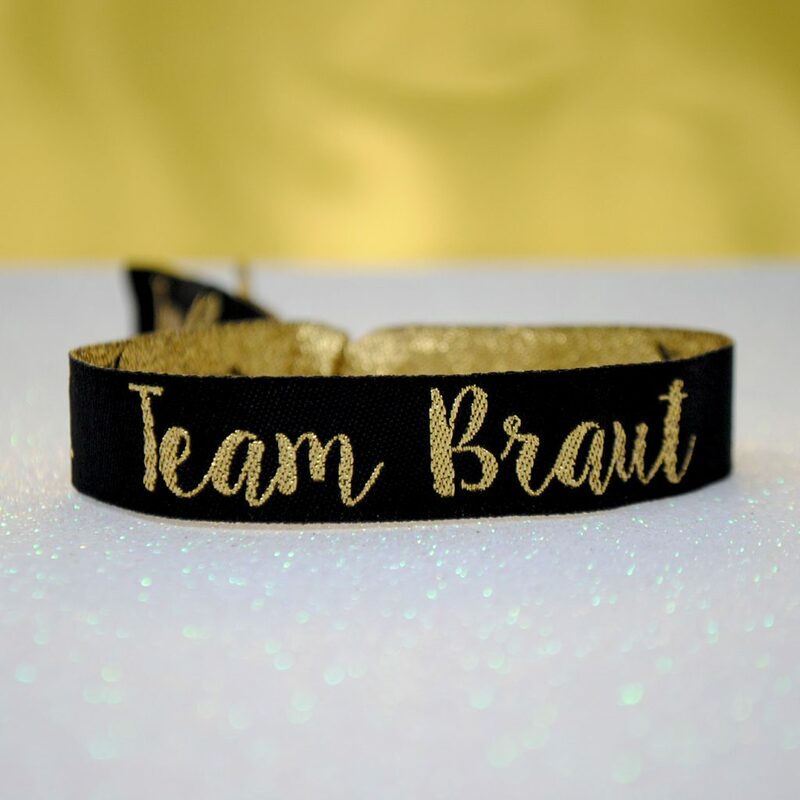 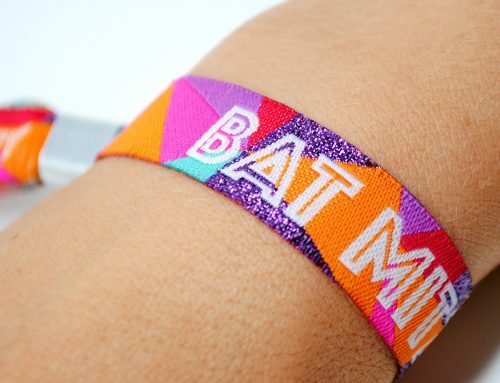 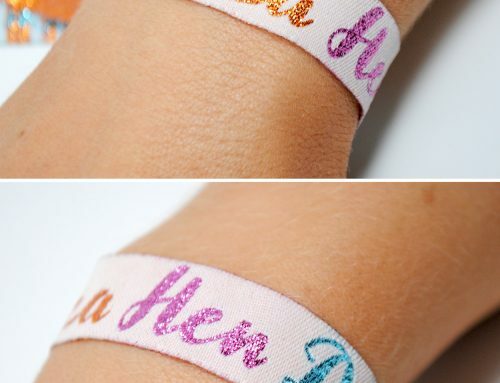 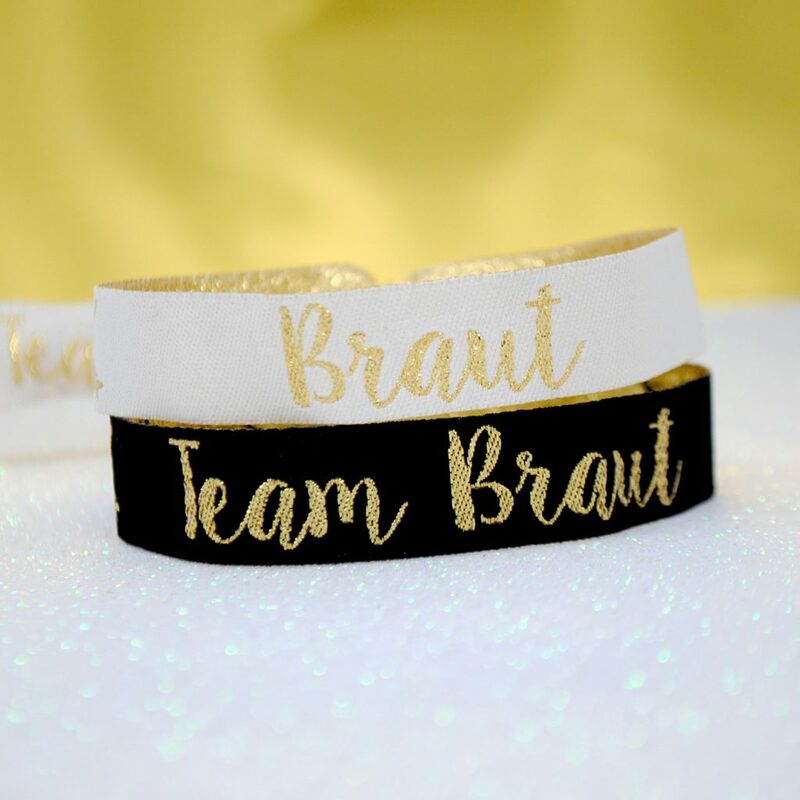 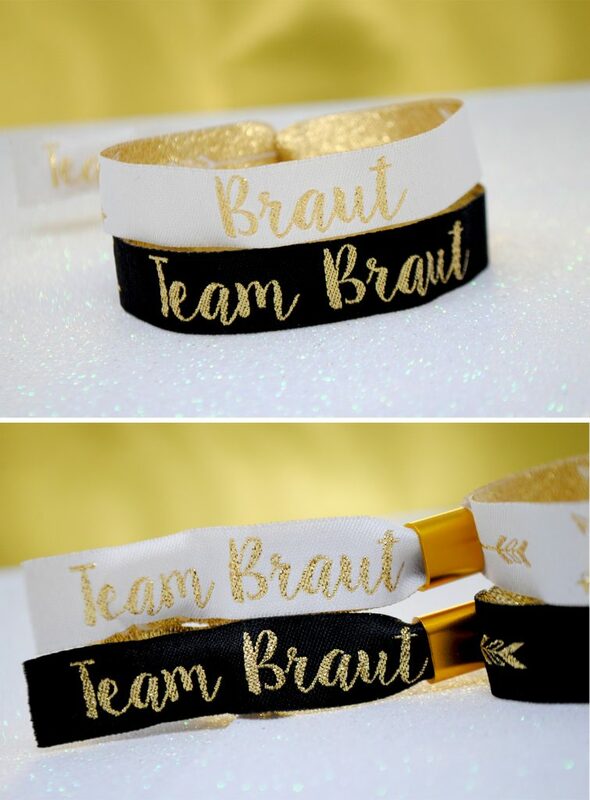 These Team Braut Wristbands look amazing and would be the perfect hen party accessories / Junggesellinnenabschied Zubehör. 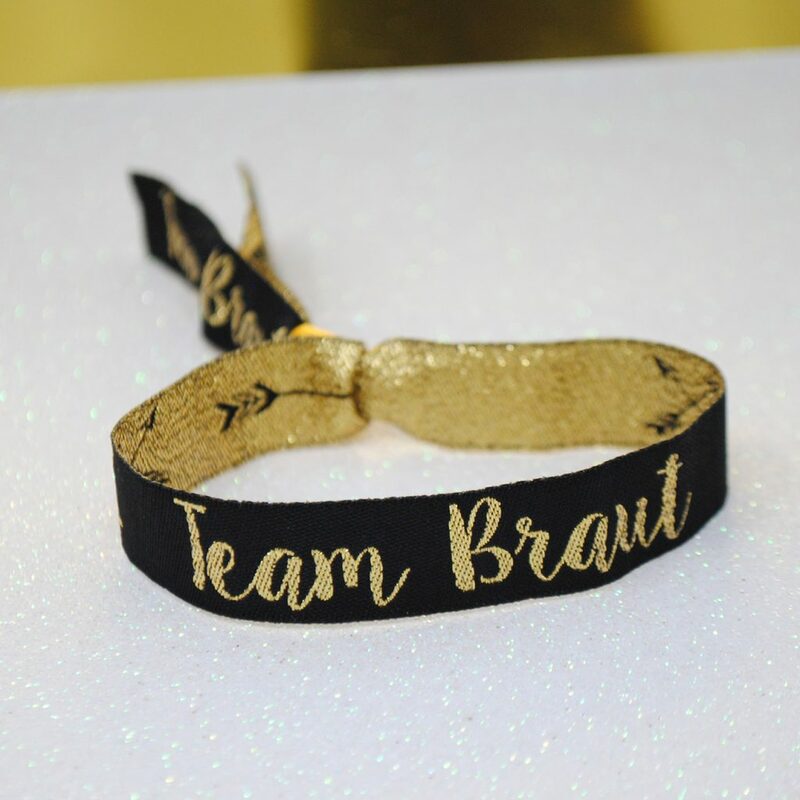 If you like the look of these Team Braut JGA Armbänder then please click on the links to visit our Hen Party Shop and purchase these beautiful wristbands today.